Hi Jac here and I promise not to moan about the wet weather we are still having! lol Have you seen the new digi images Sammi has in store? 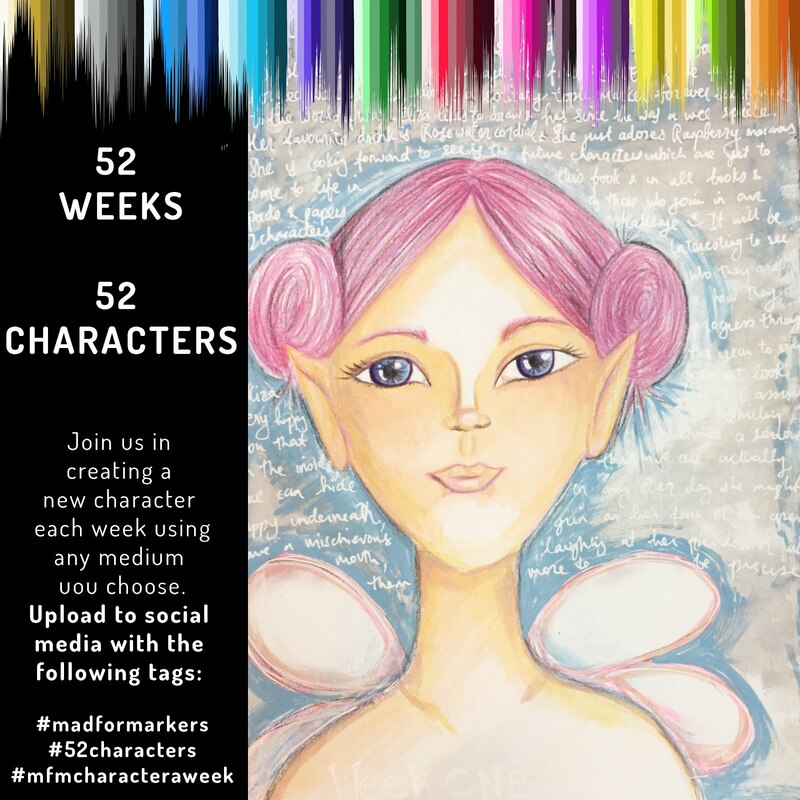 They are great so I set to and used one for this weeks inspiration. 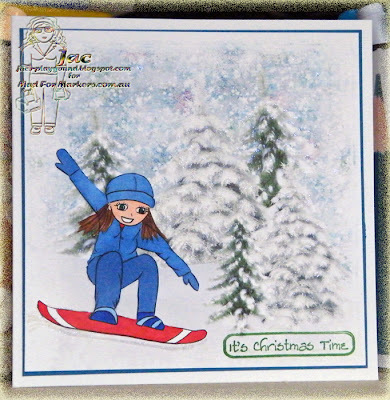 I chose 'Suzi Snowboard' I love this image and decided to make a Christmas card with her and went with the challenge for this month over at the Mad For Markers Challenge Blog which is 'Winter Blues using B, BV & BG. I actually coloured Suzi using B12, 23, 24, & 29, R00, 11 & 27 & E29, 37 & 57. 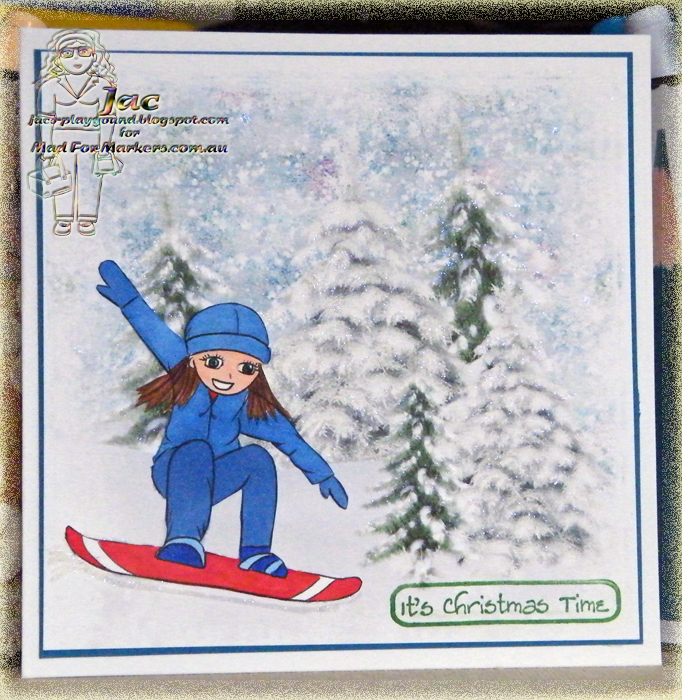 Isn't she awesome, I love this image and so versatile for Christmas or winter. Ok that's it from me for another week, hope to see you back here next week, till then happy colouring.